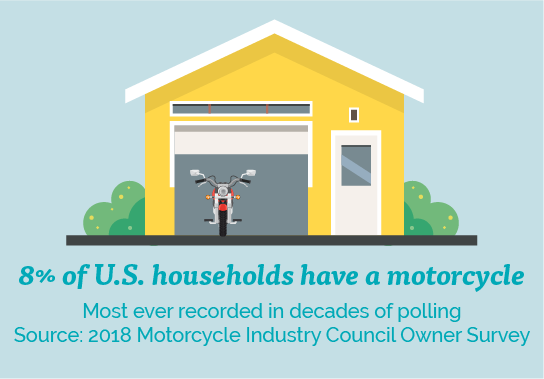 According to a new poll by the Motorcycle Industry Council (MIC), in 2018, eight percent of homes in the U.S. have at least one bike. The Council noted that’s the highest percentage in decades. This new number from the MIC contrasts well with its previous findings in 2014. In that year when the MIC did the study, it found just under 7 percent of homes had at least one motorcycle. That’s an increase of more than 1.5 million homes. Of the 126,224,000 American homes found by the U.S. Census Bureau, the MIC found 10,124,400 had at least one motorcycle. The MIC saw this as a good sign for the industry and riding community as a whole. The household penetration numbers have always been among the most important figures to us. We’re certainly happy to see more homes that have a motorcycle. Riders who talk about motorcycling to friends and neighbors help to inspire people who don’t yet ride. said MIC President and CEO Tim Buche. According to the poll, the actual number of motorcycles also rose considerably. 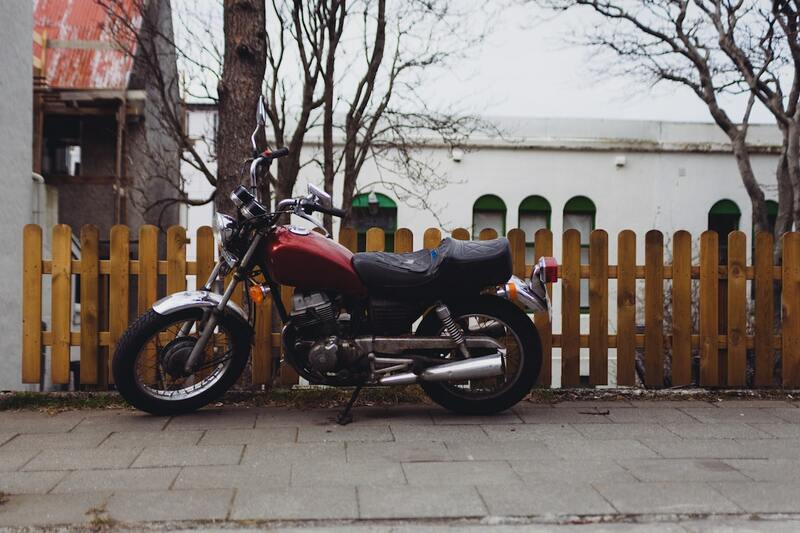 The MIC reported more than 2.5 million more motorcycles are in homes than there were in 2014. Of the estimated 13,158,100 motorcycles in households, the MIC suggests 12,231,000 motorcycles were actually in use. That’s the highest number since the previous record, which occured in 2009. Jim Woodruff, secretary/treasurer of the MIC Board of Directors and COO of National Powersport Auctions, said that the pre-owned market plays a big role. “Modern motorcycles are high-quality machines, enabling the pre-owned market to be a key part of the overall growth in the motorcycle and rider population,” said Woodruff. 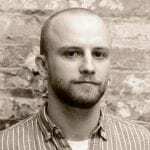 The MIC also noted the average age of a motorcycle in U.S. homes is roughly eight years. It also said, that more and more riders are turning to the used market as opposed to buying new. I get it. I’ve never bought a new motorcycle. It would be nice to do so, but with the high volume of nice used models available to everyone it often doesn’t make sense to fork over the money for a new bike. Unless you have to have a specific model that just came out. No matter what you ride, I’m glad you’re riding, and the MIC’s poll suggest more people have bikes in their garages, sheds, and out on the road. That’s a good sign.